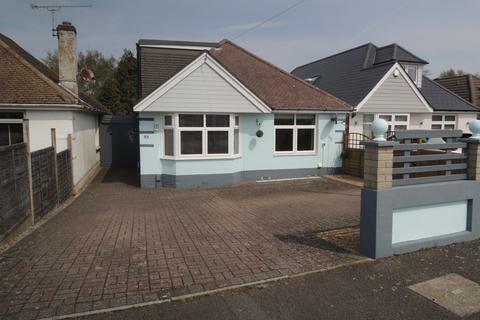 CLOSE TO 2000 SQ FT. THREE DOUBLE bedrooms, 18 FT DUAL ASPECT LOUNGE, dining room, OUTDOOR ROOM, shower room, 24 FT GARAGE/WORKSHOP, off road parking, KITCHEN/BREAKFAST room, SOUTHERLY aspect garden, gas central heating and UPVC double glazing. 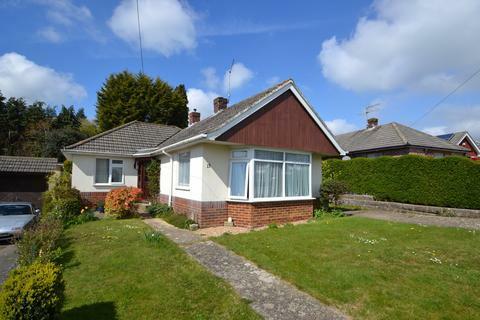 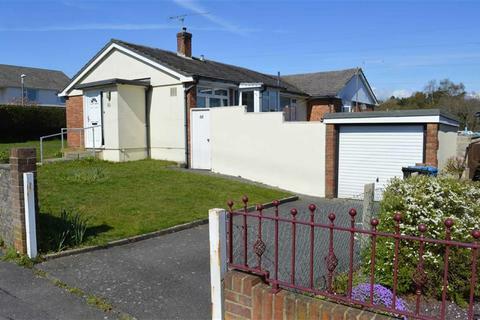 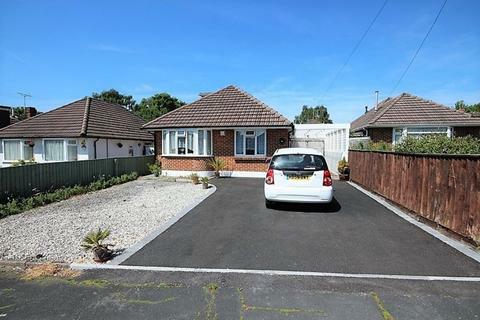 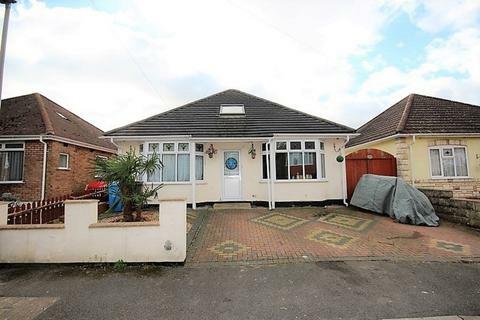 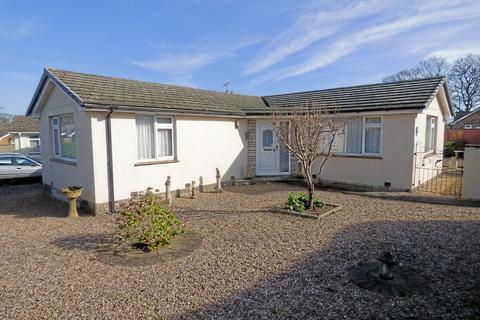 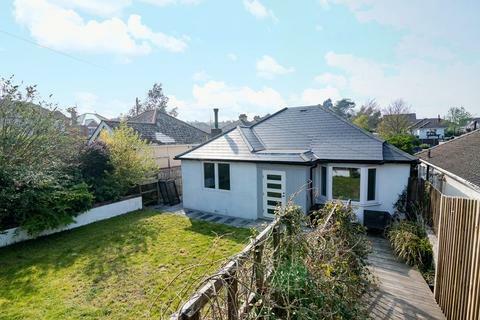 A DETACHED BUNGALOW OFFERING SCOPE AND POTENTIAL FOR IMPROVEMENT - 3 bedrooms situated in a quiet residential location with a good size rear garden. 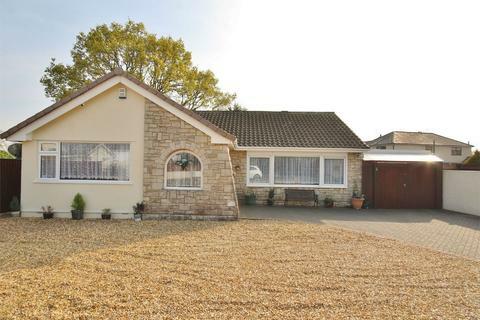 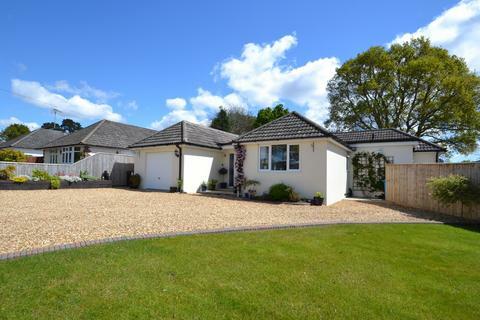 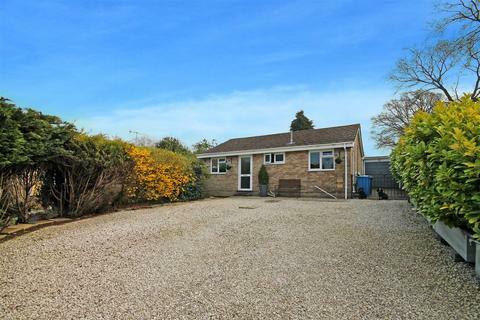 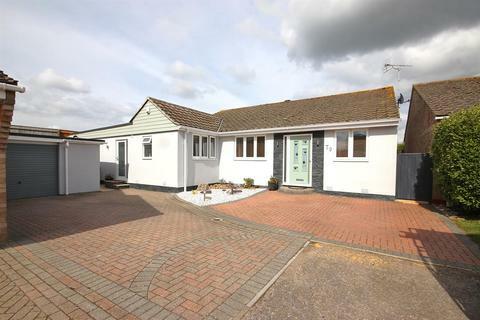 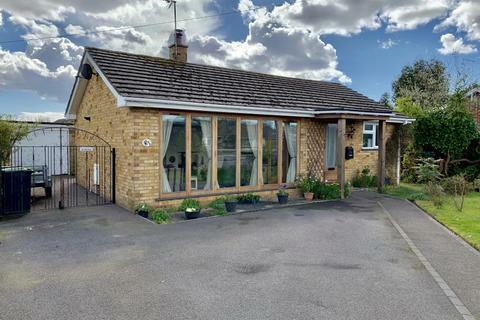 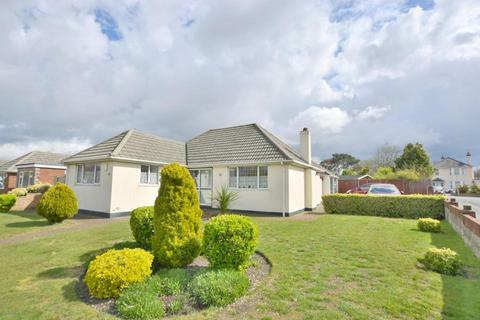 A RARE OPPORTUNITY TO ACQUIRE A LUXURY DETACHED BUNGALOW OFFERING DECEPTIVELY SPACIOUS ACCOMMODATION INCLUDING 3 DOUBLE BEDROOMS, 3 BATH/SHOWER ROOMS AND A LUXURY KITCHEN/DINING ROOM OCCUPYING A TUCKED AWAY POSITION WITH GENEROUS GARDENS. 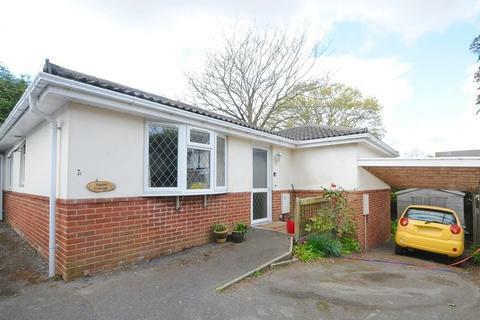 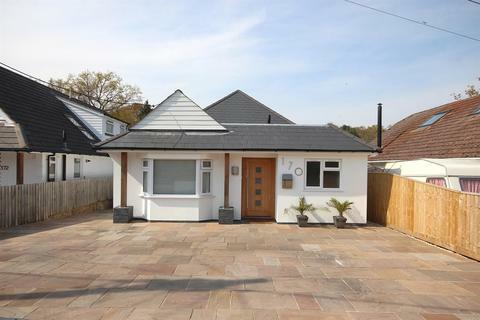 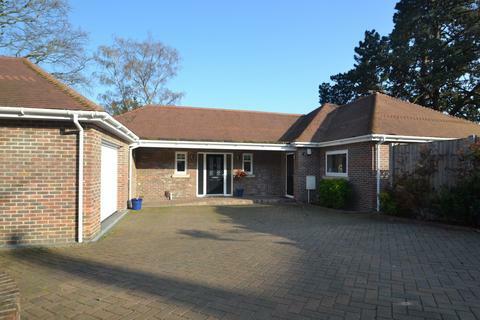 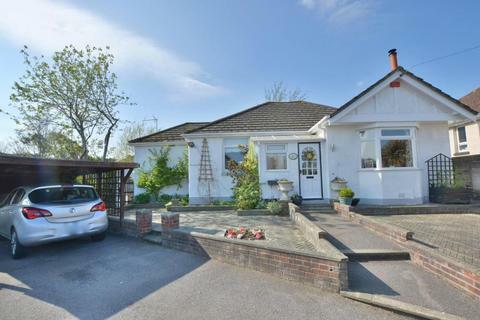 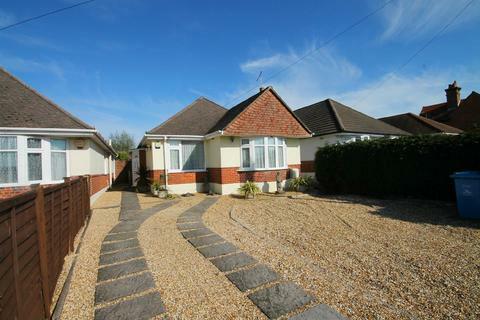 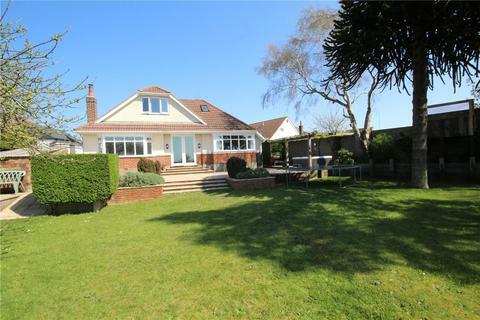 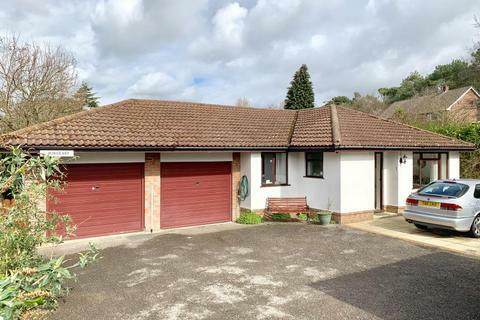 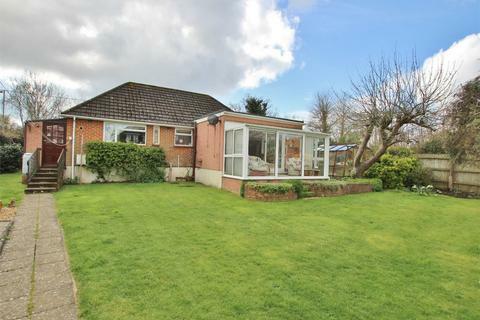 A three bedroom, three reception room detached bungalow situated on a large plot of JUST UNDER ONE ACRE WITHIN BRANKSOME PARK CONSERVATION AREA . 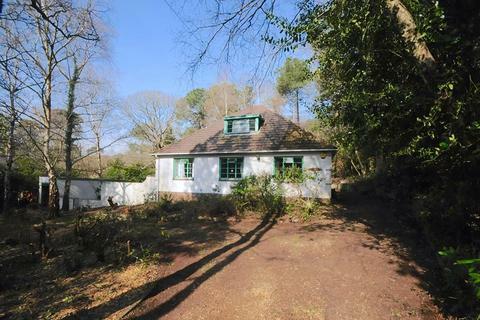 Ideal for renovation or demolition to rebuild subject to consent. 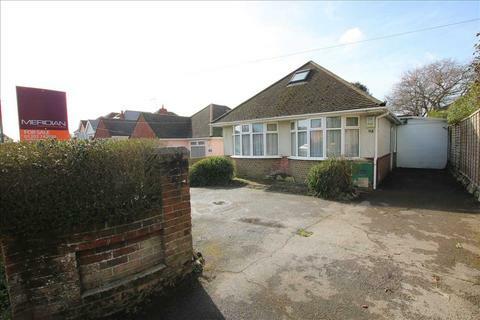 Opportunities in this area are extremely rare and early viewings comes advised.